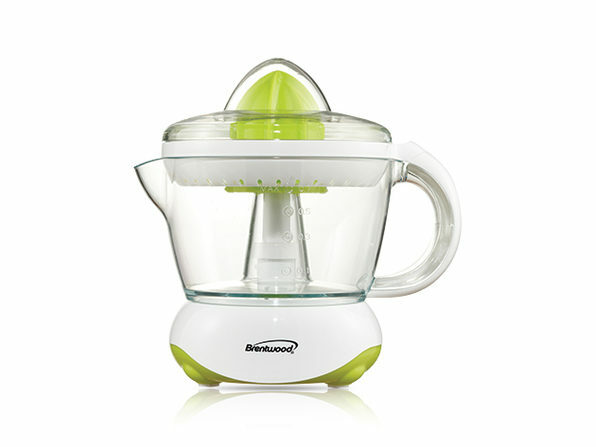 Fix yourself a refreshing glass of juice whenever you'd like with the Brentwood 24oz Electric Citrus Juicer. 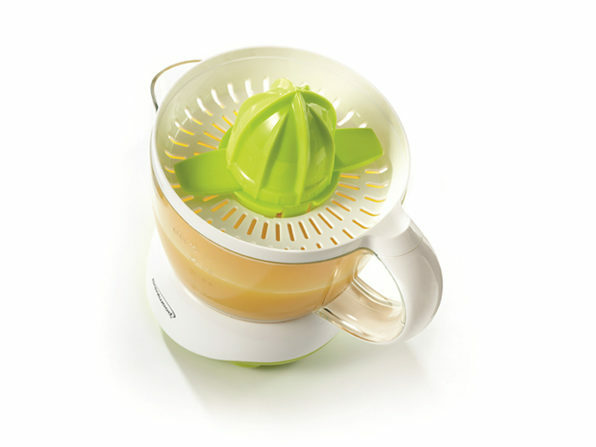 Featuring a powerful 25 watt motor, this juicer makes short work of whatever fruit you'd like to juice. 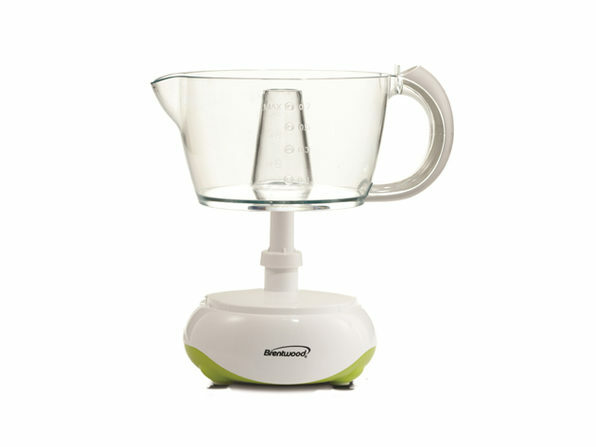 The pitcher lifts right off the base for quick serving, and the juicer's parts stack for compact storage. 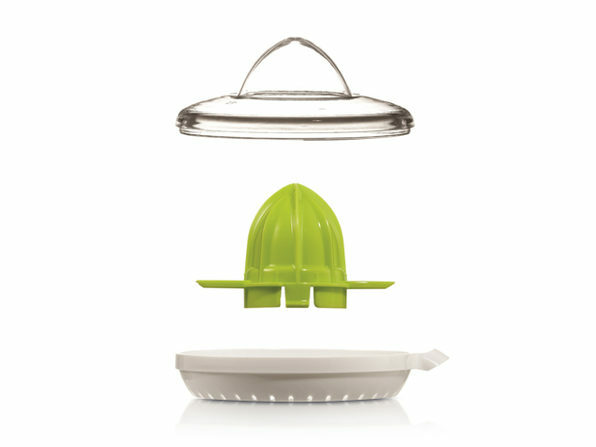 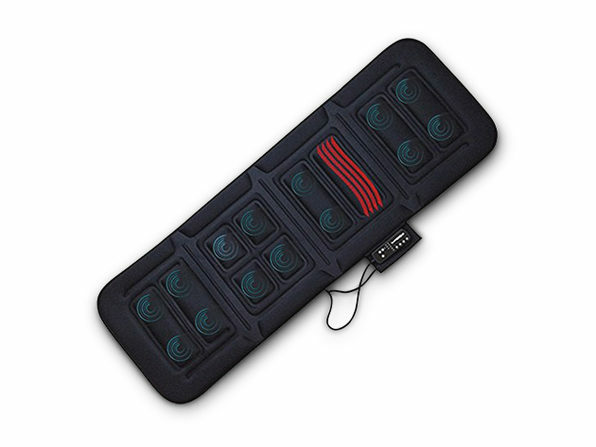 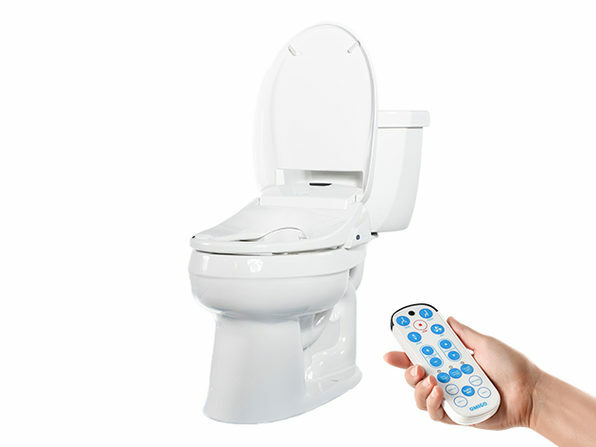 Plus, the components are dishwasher-safe, making cleanup a breeze.